Empire Landscaping, is a top rated landscape contractor based in Plano Texas. As a full service landscape contractor, Empire offers a full range of landscape design and installation services to fit your specific situation. Empire’s professionally trained and managed staff and landscape professionals can help you make the best decisions to protect and enhance the beauty and health of your grounds and surrounding property. Empire’s many years of experience, continued growth and dedication to client confidence and satisfaction make Empire an ideal choice for your personal landscaping needs. 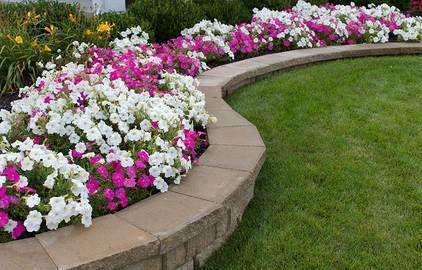 Empire Landscaping | North Dallas Best Landscape Contractor. As a Full Service Landscape Contractor, Empire offers landscape design and installation services to clients in Plano, Frisco, McKinney, Allen and Far North Dallas Areas. In addition, Empire’s expert team can also help create beautiful stone or concrete borders, patios and hardscaping features of any style. Our professionally managed landscape staff leads the area in prompt customer service and responsiveness and is one of the many strengths of the company. 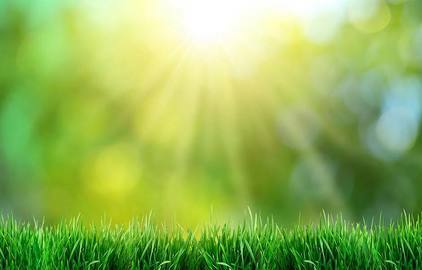 With Empire’s vast knowledge of native plants available in our area they can help you preserve and extend the beauty and life of your sod and planted materials. The landscape experts at Empire Landscaping support environmentally friendly business practices that promote and protect our natural resources by investing in state of the art machinery and equipment. Let the professionally trained team from Empire Landscaping help you with your next design or landscape project by requesting a visit or contacting Empire today. 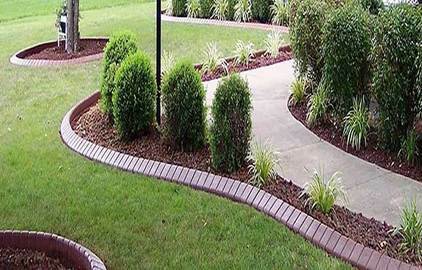 Empire Landscaping is an exceptional landscape contractor based in Plano. Through many years of outstanding service, Empire has earned a reputation as one of the premiere landscape companies serving North Dallas. Empire has proudly earned many accolades from impressed critics and homeowners which gives them the distinction of being one of Dallas’ go-to Landscape Company. With Empire Landscaping, cultivating the environment and beautifying North Dallas landscapes is their passion and livelihood. 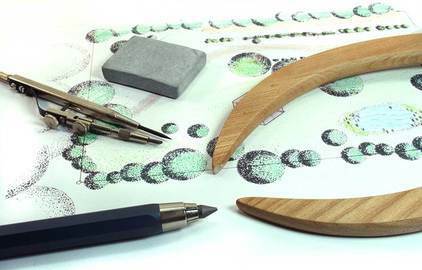 It is their number one goal to help clients create beautiful landscapes while reducing the impact on the environment. 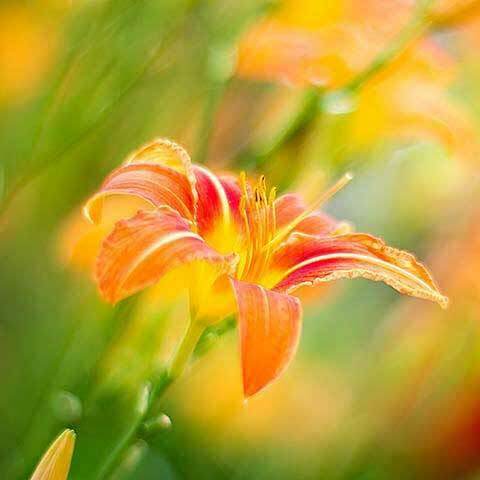 No matter whether you are interested in landscape design, plant installation, sod and drainage solutions, flower bed borders or hardscape services, our staff of award winning landscapers can help you create anything you desire. 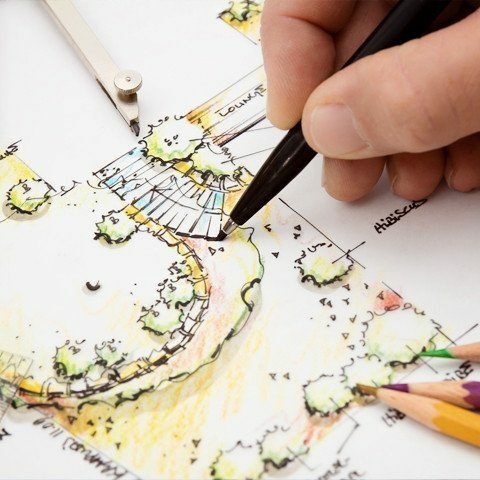 Our exceptional team of designers and landscape professionals will provide a plan that fits your budget as well as your lifestyle. Our plant material choices are the best quality in the North Dallas area. 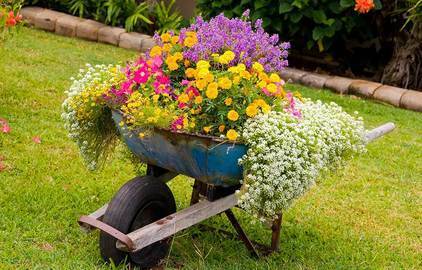 We choose colorful foliage as well as blooming perennials that will bring visual interest to every season. We have been serving the Plano, Frisco, Allen and McKinney area since 1994 and we have hundreds of satisfied clients. In fact, many of our first customers are still with us today. The best way to see our quality of work, professionalism, and superior service is to experience it first hand. Empire Landscaping can add dramatic impact and stunning visual appeal to flower beds, front exteriors and planting areas with beautiful landscape curbing. Choose from many options available. 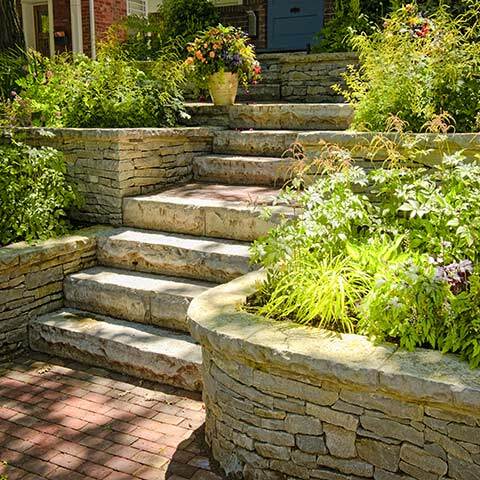 Let the natural beauty of stone complement your landscaping. Our mortared stone flower bed borders are custom designed and constructed using only the highest quality materials and with a priority on genuine craftsmanship. Empire Landscaping can create a brand new lawn for your home. 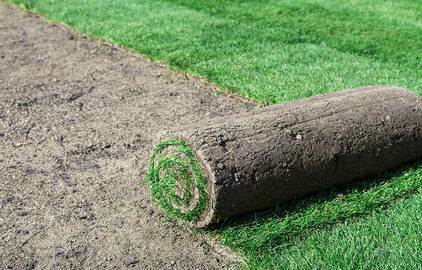 We are specialists in both erosion control and laying fresh grass sod. We can also show your existing lawn some TLC and beautify an already existing landscape. Empire Landscaping is proud to be able to facilitate and help you with virtually anything for your landscape. From outdoor kitchens to tree trimming, if it’s for your yard, and it needs to look beautiful, Call Empire. Ready To Add Value To Your Property? Empire is The best landscaping company in North Dallas and our full service approach allows home owners to quickly attain stunning landscapes. But that’s not all, when you work with Empire you also get the most amazing customer support around! We are an established, professional landscape company serving Plano, Frisco, McKinney, Allen and Dallas since 1994. You may find lower priced providers; But none will match our service, professionalism and attention to detail for your home. Real Customer Reviews From Homeowners in Plano and the entire North Dallas area. 1. To give Patrick, Matt and the crew an “A” rating isn’t enough. We are customers who expect the highest quality work and materials and that is exactly what we received. Patrick was willing to work with us to save a few of the existing plants and build his design around them. He was flexible when we wanted to tweak the job and NEVER once said “No.” We waited a couple months for their calendar to clear and it was well worth it…….beyond our imaginations! Whenever we have landscaping needs again, we will definitely use Empire Landscaping. Quick response, arrived on time, understood what I required and worked with me on an overall plan. Stuck to the plan and worked through adjustments I made along the way. Excellent crew that does very good work.